Warwick, Royal Leamington Spa, Kenilworth, Wellesbourne, Stratford-upon-Avon and Warwickshire. Made to measure, built to last and made from hardwearing uPVC, our conservatories need little or no maintenance to keep them looking fabulous for years to come. With this in mind, you can rest assured that you’ll be bringing a standard of quality to your home that is set to stand the test of time and will bring value and comfort to your property long after the initial installation. 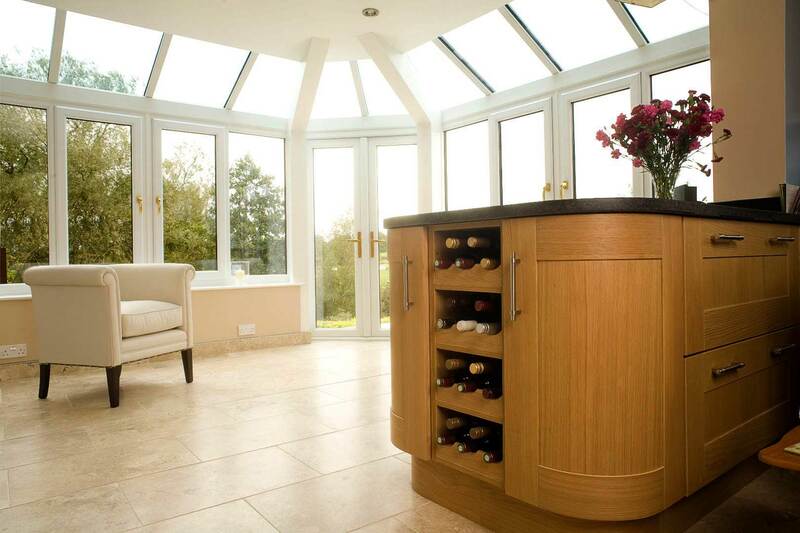 You won’t have to settle for less when you choose Warwick Glass and Glazing. 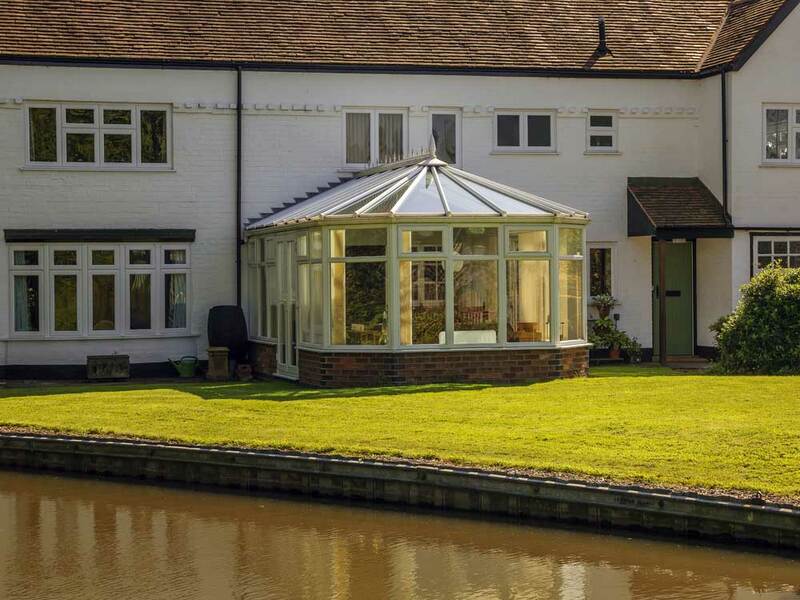 A Warwick Glass conservatory is designed to blend in with any style of house and we can easily add in different features, such as self-cleaning glass and bespoke wall options to make it utterly unique. 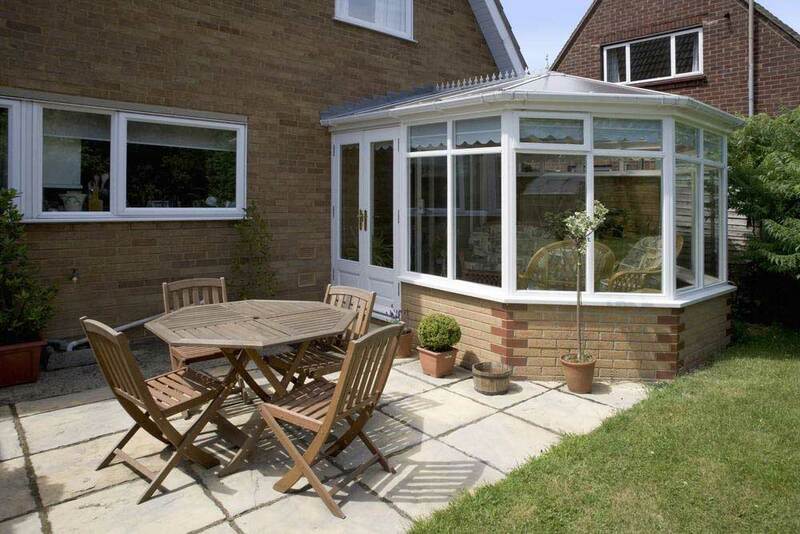 Every conservatory is covered by our ten year guarantee and installed by a team of skilled tradesmen so you can rest assured that whatever specification you go for, you’ll be getting something that is set to deliver time and time again. Our conservatories are available in a wide range of colours, allowing you to bring a personal touch to the finished design that will capture both your personal tastes and the essence of your existing architecture. This includes a range of woodgrain foils that will capture the beautiful look of traditional timber without you having to worry about any of the maintenance setbacks that have become associated with the materials. The Victorian conservatory serves as a beautiful conservatory option, comprising a bay front, steeply pitched roof and ornate ridge details. The Victorian conservatory is one of our most popular and versatile styles, which is easily tailored to suit modern and traditional homes alike. Whether your home is modern, traditional, new build, period, or heritage, we’ll be able to offer you a Victorian conservatory style to suit. It was in the Victorian era that the British love of the conservatory really blossomed and in the 19th century, they became more and more elaborate; the windows often had a Gothic shape and the roofs were steeply pitched so as to be in keeping with the style of the houses. Today’s Victorian conservatory still has a pitched roof and a bay front with either three or five main windows, known as the three-facet and the five-facet Victorian. 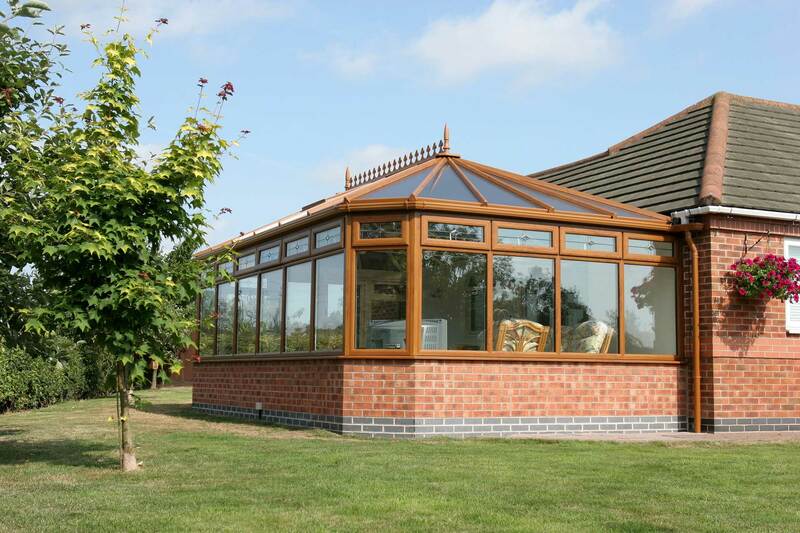 All of our Victorian conservatories are manufactured using thermally efficient frames, with the profiles making use of a multi-chambered design that breaks up mini-convection currents and traps in pockets of warm air. This means that the warmth from your central heating will stay in your property for a longer period of time, which means that you’ll be able to enjoy prolonged comfort and the potential for a lowered heating costs too! Our Victorian conservatories are available in a range of glass and wall options, including fully glazed walls that will help you to bring the outside in without having to worry about the elements. You can also choose from a full brick wall or dwarf wall to suit your tastes. 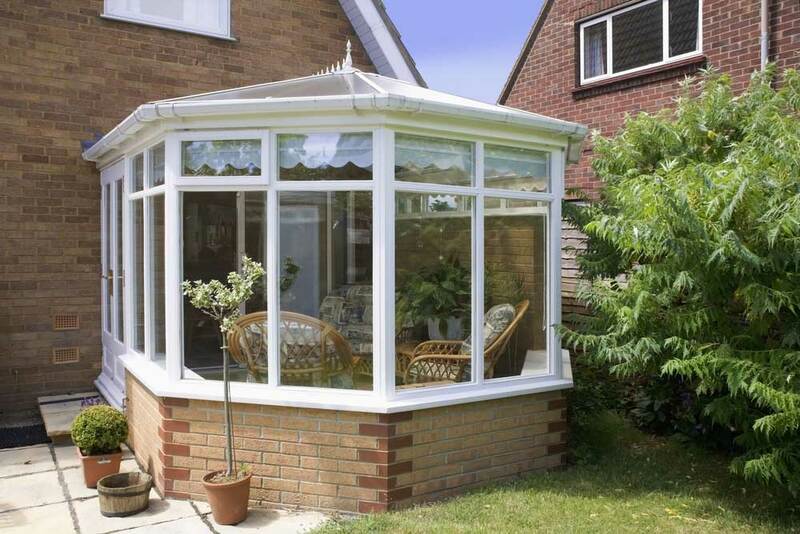 It is these options that will enable you to get a conservatory design that is right for you. Simply speak to a member of our team about your specifications to get something that will suit. Unlike their traditional timber counterparts, our Victorian conservatories won’t rot, warp, crack, or discolour when they are exposed to the elements. Not only does this ensure the performance and aesthetic of your conservatory, it also allows you to enjoy lasting quality without any of the headaches that come with the upkeep. You can rest assured that you’ll be bringing a high quality uPVC design to your property.